2018 AUSTRALIA DAY WEEKEND GATHERING AT COOPERNOOK | H.F. RADIO CLUB Inc.
Hi everyone who is travelling to Coopernook. ​Ken and Shirley Billings are looking forward to meeting everyone travelling to and staying at Coopernook. Six locals had dinner at the pub last week and re-aquainted themselves with the lady owner and her crew, as well as having a great meal. 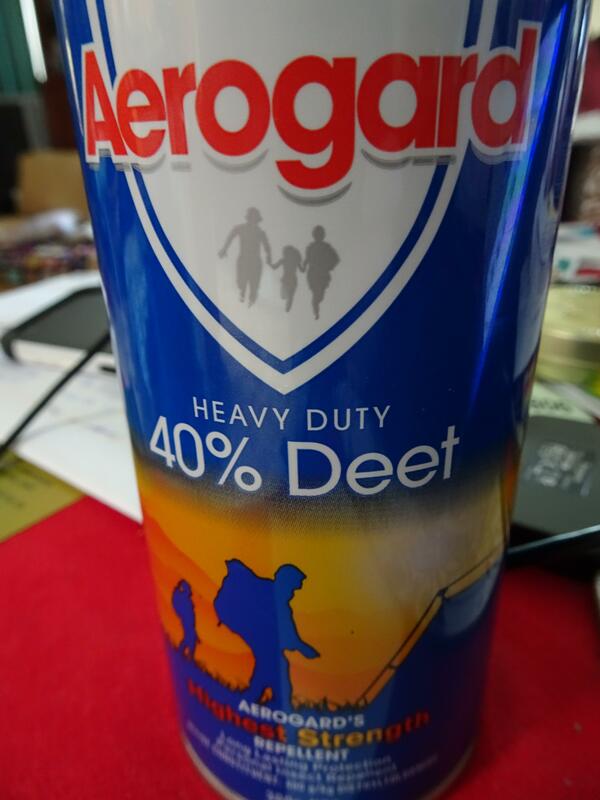 ​Ken has asked me to remind everyone to bring their Aerogard (or preferred bug eliminator)! ​I promise that it was vertical when I took the image! !